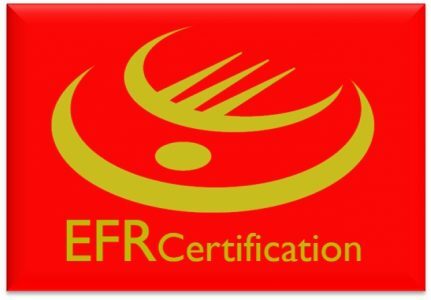 WELCOME TO EFR CERTIFICATION – EFR Certification are committed to provide confidence and credible value added serices. We value your human resources assets. Our managed services provide systematic approached in design, implementation, maintain and improve the management system through effective risk based thinking and process approaches. Customised courses to fit your needs. Best service and modern teaching aids. Up to date information & training materials. Fully qualified instructors / examiners. Small classes – intensive training.